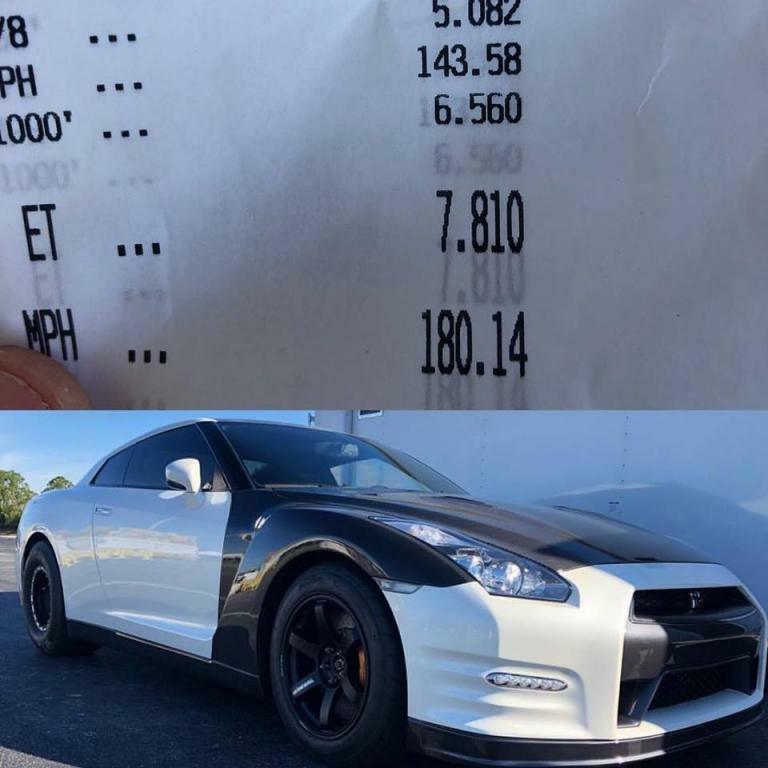 Congrats to Mike and his Ivey Tune built 16XR kit for resetting his own quarter mile time record! After making a number of 7 second runs, he was able to click off a 7.81 @ 180 mph. Congrats to all involved!